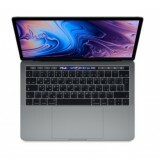 Apple MacBook pro is available in 13 inch and 15 inch display in various configuration and models; the latest released is the 2017 models which are available in both 13 inch 15 inch display sizes. The 2017 edition of MacBook pro are feather light even faster and more powerful than any other MacBook pro ever made by Apple Company. Apple MacBook pro new 2017 models are coming with Touch bar ,it’s a multi touch enabled strip of glass built into the top part of keyboard which help the user to instantly accesses the tools you use mostly. 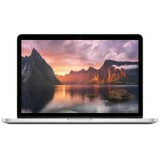 MacBook pro price in Dubai start from Aed 2999 for md101 13 inch entry level MacBook pro of 2015 edition. Apple MacBook pro give you processing speed upto 4.1 GHz Turbo boost, Display is 500-nit retina, and battery give you upto 10 hours of standby time. 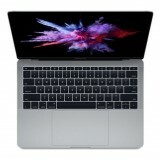 Apple MacBook pro 13 inch weight is 1.37 kgms and 15 inch apple MacBook pro weight is 18.83 kgms. The touch bar replaces the conventional functions key in a keyboard and gives you digital controlled instance access to your functions keys. Also the new MacBook pro are with touch id to give you more security to your device and data. MacBook pro price in Dubai for 13 inch MacBook pro with touch bar and touch id cost Aed 4950. 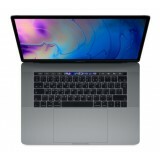 Apple MacBook pro give you extra ordinary graphic performance by utilizing power of Radeon Pro discrete GPU Manufactured with a 14 nm process, Radeon Pro graphics combine outstanding power with outstanding power efficiency. 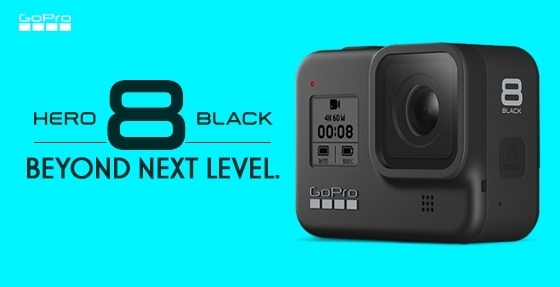 And now 4GB of GDDR5 memory comes standard on the top configuration, giving you fluid, real-time performance for pro tasks like rendering 3D titles Every 13-inch apple MacBook pro model features powerful integrated graphics with 64MB of embedded DRAM, which accelerates graphics tasks. Apple MacBook pro are fitted with speedy SSD storage ,with blazing fast performance with sequential read speeds up to 3.2GB/s. 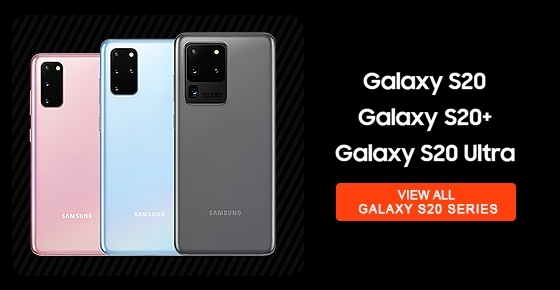 the 15 inch MacBook pro storage coming upto 2TB OF SSD which help you to save you bigger project with you without having using an external disk. MacBook pro are fitted with seventh generation Intel core i7 processor to give you super-fast performance, it give you boos upto 4.1GHZ. The new MacBook pro are fitted with high fidelity sound speakers to give you maximum listing enjoyment. The keyboard in apple MacBook pro are fitted with apple second generation butterfly mechanism providing four times more key stability than a traditional scissor mechanism, along with greater comfort and responsiveness. 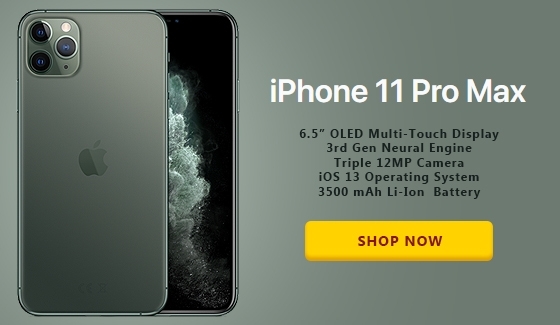 And the spacious Force Touch track pad gives your fingers plenty of room to gesture and click. 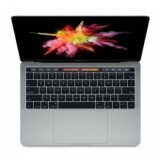 Apple MacBook pro 13 inch space grey color model no MPXQ2 is coming with 2.3GHz dual-core Intel Core i5 processor, Turbo Boost up to 3.6GHz, 8GB 2133MHz LPDDR3 memory, 128GB SSD storage , Intel Iris Plus Graphics 640 , Two Thunderbolt 3 ports , Backlit Keyboard English or Arabic. 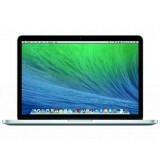 This 13 inch apple MacBook pro also available in silver color model no is MPXR2AB. 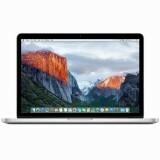 MacBook pro price in Dubai is available with 1 year apple official warranty from apple store. 13 inch MacBook pro with touch bar and touch id space grey color model no is MPXV2AB and specification are 3.1GHz dual-core Intel Core i5 processor, Turbo Boost up to 3.5GHz, 8GB 2133MHz LPDDR3 memory, 256GB SSD storage, Intel Iris Plus Graphics 650, Four Thunderbolt 3 ports, Backlit Keyboard. MPXX2 is the model now of this MacBook prion silver color. 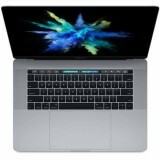 Apple MacBook pro with touch bar also available in 512 SSD the model no of space grey color is MPXW2 and silver is MPXY2AB. The next version of 15 inch MacBook pro with touch id and touch bar are with 512GB SSD, space grey color model no is MPTT2AB and silver color is MPTV2AB and speciation are Touch Bar and Touch ID,2.9GHz quad-core Intel Core i7 processor, Turbo Boost up to 3.9GHz, 16GB 2133MHz LPDDR3 memory, 512GB SSD storage, Radeon Pro 560 with 4GB memory, Four Thunderbolt 3 ports, Backlit Keyboard.